Communications measurement is booming. According to industry analysts Burton Taylor, media analysis (including social media) is the fastest growing segment of the media intelligence market, while the latest AMEC Global Business Study shows that 81% of members are expecting growth in insights services in 2018. The largest corporate brands on the planet are investing significantly in communications and in communications measurement – often at a global scale. Given this investment, you would have thought that it is these organisations that would be the most sophisticated users of measurement. This is not necessarily true. 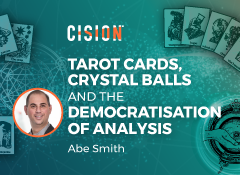 As Cision EMIA President Abe Smith pointed out in his recent blog, Cision (together with its recent acquisition PRIME Research) have dominated the AMEC awards over the past three years, winning more awards in recognition of best practice measurement than any other organisation. 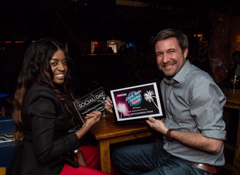 And the sector that has had most success with Cision and the AMEC awards is….Charity. Counter-intuitively the sector which often has the most limited resources frequently does the best measurement. It seems that the limiting of resources is itself a major reason for the success – the greater scrutiny on budgets and the need to do more with less forces good measurement. Charities need insight to plan, execute and measure activity that maximises effectiveness and efficiency – to make £5,000 act like £50,000 or even £500,000. 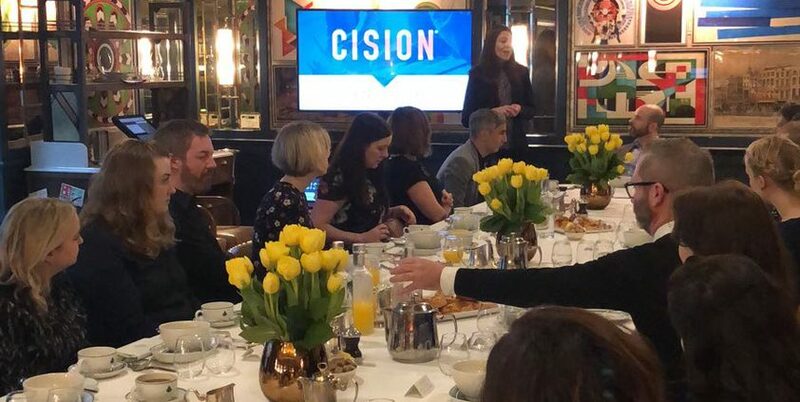 Earlier this week Cision hosted our Charity Round Table breakfast, bringing together senior communications professionals from 20 charities, including Cancer Research, British Heart Foundation and Scope. We heard talks from Anil Ranchod, Deputy Director of PR and Communications at the Stroke Association and Pasca Lane, Director of Media for British Red Cross who shared their experiences. This was followed by a broader ‘round table’ discussion and debate. The importance of being clear about the role of communications and having clear objectives. There is a big difference between driving direct action (such as website visits, helpline calls and donations) and raising awareness about an issue or campaign. Identifying where the communications role begins and ends is important and should be communicated to key stakeholders both within the communications team and beyond, from marketing colleagues to senior teams. The importance of a clear media strategy. There were many examples of tensions between legacy viewpoints of the importance of traditional ‘mass’ media with the alternative view of targeting specific media based on target audiences. Coverage in a major national or broadcast channel was often seen by senior stakeholders as a coup even if it didn’t reach and engage with the right audiences. Conversely, there were examples of rushing to do everything on social because it is ‘what you should do now’ – even if this is less effective at meeting objectives. Traditional mass media, for example, still has a strong role in building awareness at scale and building a shared narrative that can be further leveraged by social channels. The importance of an integrated approach to communications campaigns. 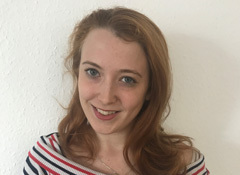 There were still examples of siloes operating within charities, with the communications team working at arms-length from colleagues in marketing, research or fundraising. It was acknowledged that the best work came from a collaborative work across functions and that this should be done early as part of the planning stage. Measurement should also be introduced early on with objectives and KPIs agreed at the planning stage and shared across communications channels, rather than done as a retrofit exercise after the event. 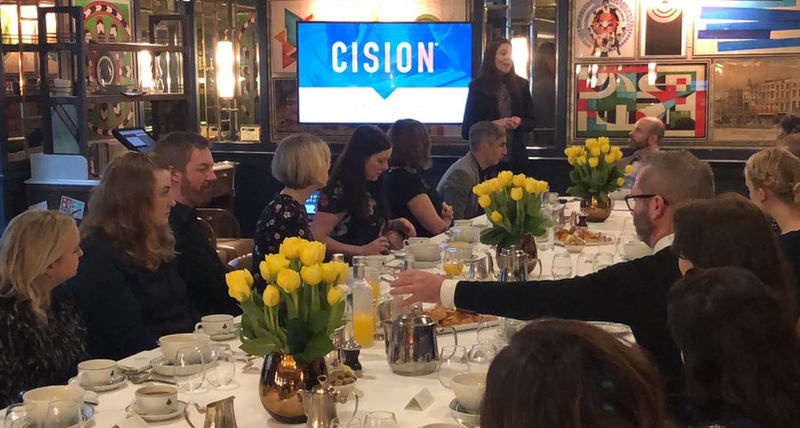 Before coming to the Charity Round Table, we asked guests to answer a short survey about their biggest worries about communications in the charity sector. ‘Reputation and trust’ came out as the top concern with 86% of the respondents saying this was a priority issue. Reputation and trust has historically been less of an issue in the charity sector – there is a joke that we always run out of green printer ink before we run out of red on charity analysis reports because sentiment charts generally do not show much negative (red) coverage. But then came last month’s Oxfam scandal involving the allegations that charity workers, including the head of operations, paid for prostitutes in Haiti. We picked up the story as part of our ongoing analysis of the charity sector. February’s ‘Charity Barometer’ shows Oxfam topping the volume charts with more than 43,000 mainstream media articles (more than seven times more than UNICEF which was second on around 5,000 articles). Despite dominating mainstream media, social media coverage was significantly more muted. Oxfam ranked just 13th on social volumes – social media was dominated by celebrities such as Ronaldo and Myleene Klass supporting campaigns, from charities such as Save the Children, on the war in Syria. This shows that a big story in mainstream news coverage does not always filter through on social media, and vice versa. But what impact has this coverage had on reputation? We used Cision Surveys to gauge the public reaction. 60% of people said that the story had a negative impact on their trust in charities (with 30% saying a strong negative impact). Breaking out the data further, the negative impact has been particularly strong with men, people on modest incomes and people aged over 44. The latter has a potential future impact on legacy donations which many charities rely on. However, the story had less of an impact on the willingness to donate money overall. 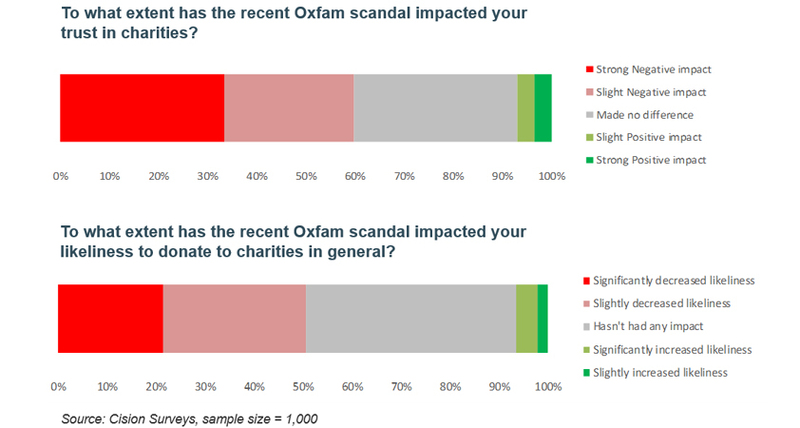 The response to the question “To what extent has the recent Oxfam scandal impacted your likeliness to donate to charities in general?” had an evenly split response with half of respondents saying it had a negative effect and half saying it hadn’t. The well-established image that giving to charity is generally a good thing is apparently harder to shift. It is important not to be complacent. 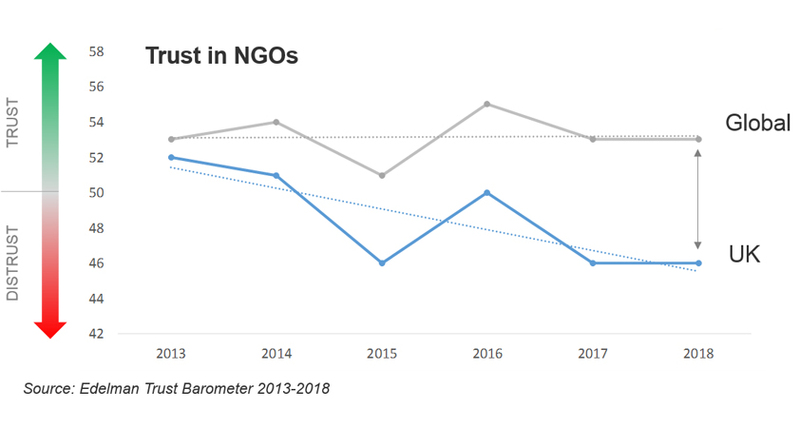 While the 2018 Edelman Trust Barometer shows that NGOs (including charities) are globally the most trusted of the four major institutions (NGOs, Business, Government and Media), the UK is showing a negative trend. Since 2013, there is an emerging gap between the global average and the UK, with NGO’s in the UK becoming increasingly distrusted. In 2013 the UK was pretty much average in global ranking on NGO trust, by 2018 the UK ranked just 21st out of 28th. The field work for the Edelman Trust Barometer was done before the Oxfam story broke, so we are yet to see if this has a further negative effect on this trend. An increasingly distrustful environment means that reputation management has become an essential component of communications strategy. This has been the case in the corporate world but is now a reality in the not-for-profit sector. Charities have done well so far showing they can do more with less. They now need to make sure that the risk of reputational damage doesn’t mean that less becomes even less.